This book is about innate motivation--the naturally endowed needs, drives or desires that motivate a person to some particular action or behavior. A Passion for the Edge: Living Your Dreams Now, can transform the way you live life by helping you embrace the possibility that there's nothing stopping you from beginning to live your dreams now. How Answering One Simple Question Can Make Your Dreams Come True. 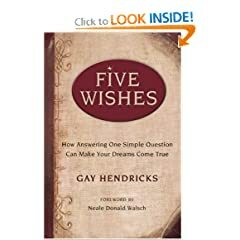 Gay Hendricks helps readers clarify their own wishes, and shows how to phrase them as affirmations. In this audio download, relationship expert Barbara DeAngelis candidly points out guaranteed passion killers, and offers ways to overcome hurdles to pure intimacy. A Manual for Living Creatively with One's Self. 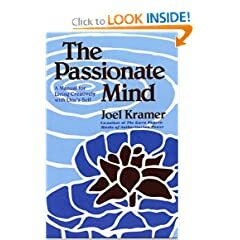 The Passionate Mind is a wonderful journey for anyone seeking to discover how to look at oneself. How to Ignite Passionate Performance for Better Business Results. Colan reveals how to view employees as human beings, not just workers, in order to fulfill their six basic needs: intellectual (Achievement, Autonomy, and Mastery) and emotional (Purpose, Intimacy, and Appreciation). More than Rules, More than Courtship, More than a Formula. This practical guide includes plenty of suggestions for establishing successful dating relationships.